Based in Wichita, Kansas, Operation Rescue is a successor to a separate group of the same name that became famous in the 1980s and 1990s for staging anti-abortion “rescues” in which sometimes hundreds of protesters would physically block the entrances to abortion clinics. The current Operation Rescue is run by Troy Newman, who ran a California-based offshoot group called Operation Rescue West before moving his operation to Wichita in 2002 and changing its name. 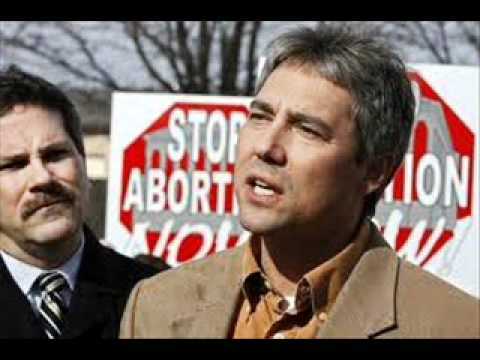 Newman moved his group to Wichita specifically to target Dr. George Tiller, one of few abortion providers to offer the procedure at a later point in pregnancy; Tiller was shot dead in his church by a anti-choice extremist in 2009. 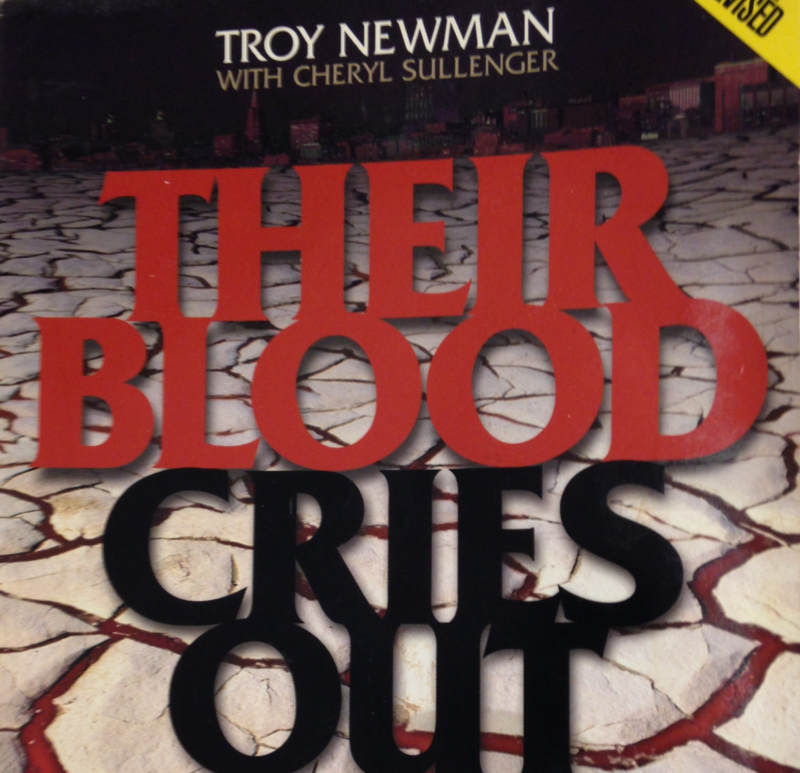 Newman has collaborated on several books with Operation Rescue’s senior vice president, Cheryl Sullenger, who spent time in federal prison in the 1980s for conspiring to bomb an abortion clinic in California. In their 2003 book “Their Blood Cries Out,” Newman and Sullenger argued that the United States was facing the judgment of God in part because the government has “abrogated its responsibility” to execute abortion providers. The original Operation Rescue, founded by Randall Terry, is now called Operation Save America and is based in Waco, Texas. 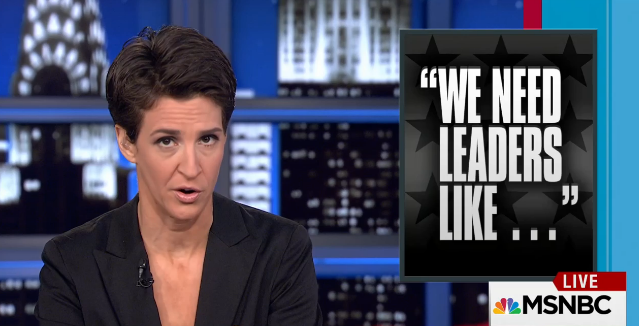 Right Wing Bonus Tracks: Are You Using A Sissy Bible?